We are keen to hear about your recent visit with us at Cafe Rouge. The feedback you provide will be used for our operational improvements to ensure high standards are maintained. Your feedback is always appreciated and should you opt to be contacted to discuss your feedback further, these details will be used solely for the purpose of resolving your feedback. Feedback responses are collected by Feed It Back, a research company commissioned by Casual Dining Group to collect this information on behalf of Cafe Rouge. All information collected by Feed It Back will be shared with Cafe Rouge. 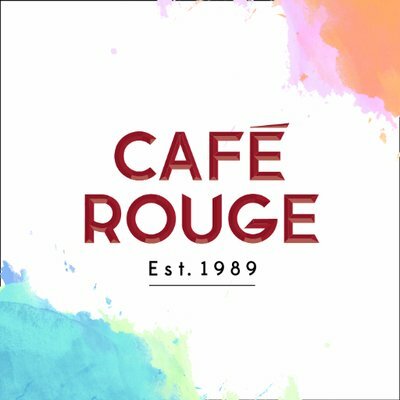 You can choose to share personal data with Cafe Rouge and will be notified during the survey process when this opportunity is available.